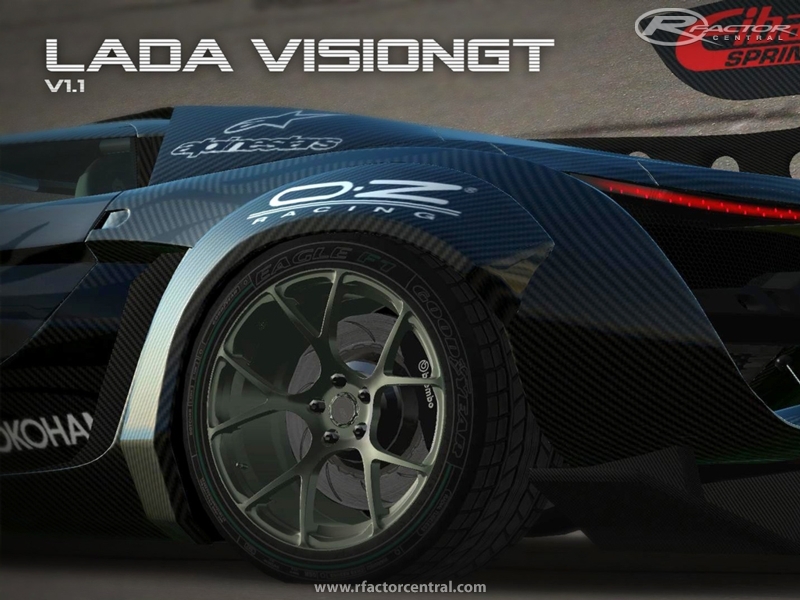 Lada VisionGT Prototype, is a fictional vehicle. For now it is absolute exclusive for rFactor. Concept was made all from scratch by my friend and a great designer Vladislav Luzin and with his permission im adding this beast to the game, I've worked on it about half a year, the most difficult was to optimise the original ~3million polys model, to rFactor standards. There are currently no setups for Lada VisionGT Prototype. Add a Setup. 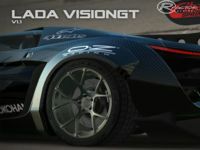 There are currently no car skins available for Lada VisionGT Prototype. If you are a painter you can share skins for this mod via the Car Skins area. Visit the Spray Booth for painting tips & tricks. What a great design by Vladislav Luzin, Thanks for sharing this car to us. Check out prop hunt games. Thanks for sharing nice plung with us. i like your post. Do you have more information about this car? compare and choose the best product for your category .